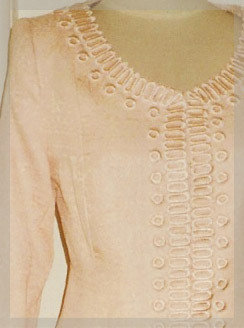 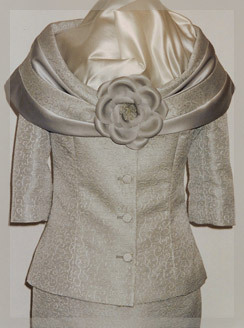 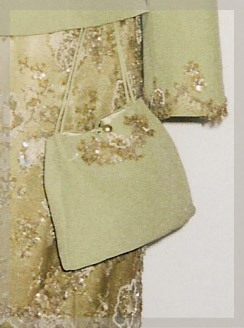 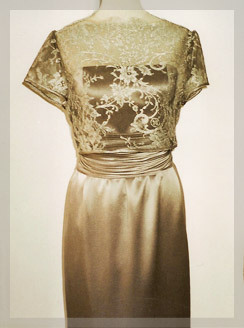 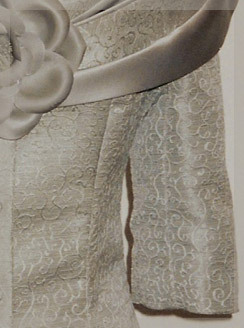 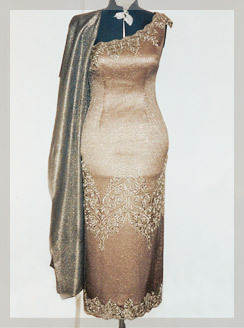 Hanna Couture - Garments for the mother of the bride. 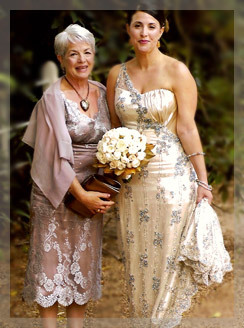 Just as important as the bride, the mother of the bride needs to look stylish and sophisticated on such a special day! 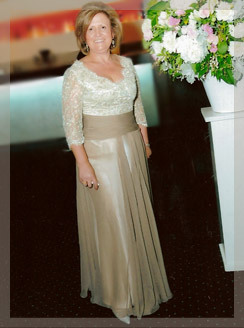 At Hanna Couture, we create well-fitted garments tailored to your personal style to make you feel great on this important occasion. 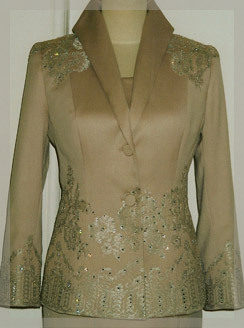 The team will help you achieve your desired look and assist you to create a garment that is uniquely yours.